Lara coffee table is produced by polypropylene. Stackable monoblock coffee table is durable hard weather conditions. 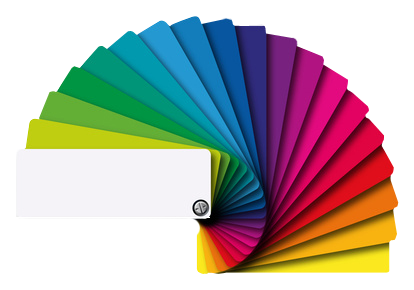 Also includes UV and AO additives which ensures the colors will not fade.